Our Long-Sleeved Linen Popover Shirt will keep you cool day and night. A casual summer favorite, the long-sleeved linen popover shirt offers smart looks with laid-back, easy style. 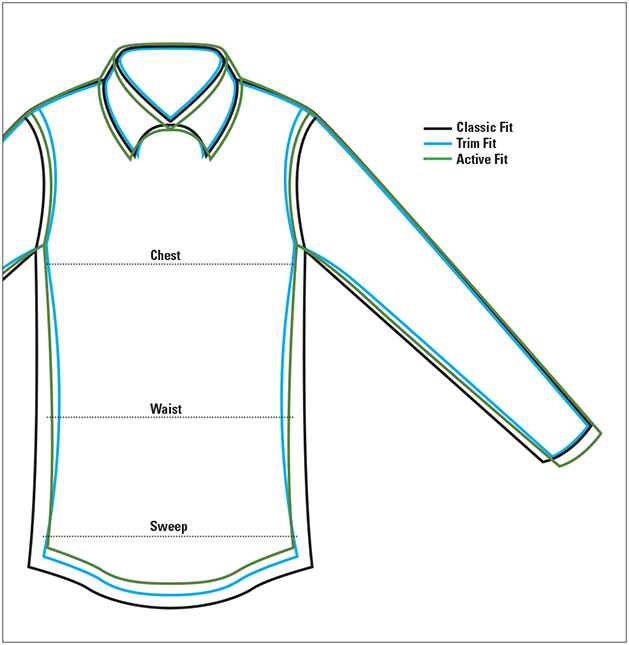 Our spread collar shirt features two button-through flap pockets, a Western-style back yoke, and a traditional shirttail hem. Two-button cuffs. Pure linen. Washable. Imported.